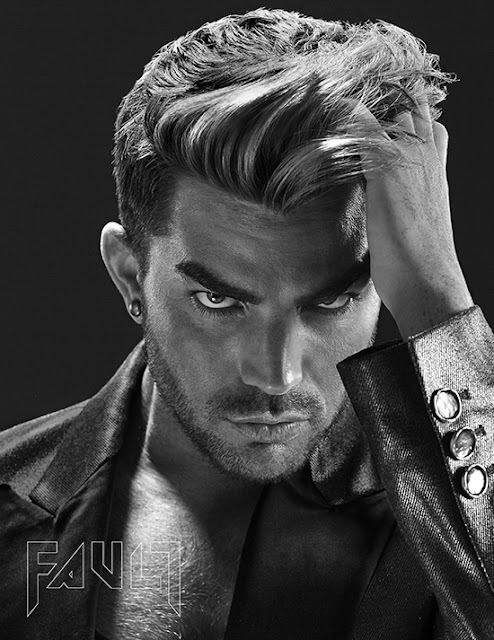 Adam Lambert Tweeted: "Just became obsessed w this artist! 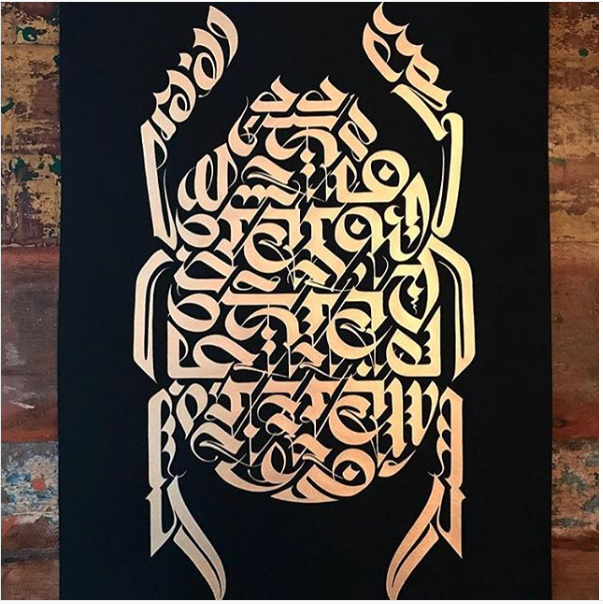 @cryptk - your work is nuts. 🦄" "SCARAB (Samsara)"
Adam Lambert Tweeted: "Just became obsessed w this artist! @cryptk - your work is nuts. 🦄"
Attractive decorative calligraphy. I wonder if this calligrapher is actually "saying" something, or simply arranging calligraphy-styled designs. Reminds me of a story of an American soldier who brought back a lovely scroll of decorative calligraphy from Japan after WWII. After being often asked by American friends what it meant, he finally located someone who was able to translate it. Much to his chagrin, he discovered that it called him several vile names, and then said "Go Home Yankee"!